Space and Sunshine on this 30 acres with a stocked pond. This house features four bedrooms with a 32 x 12 bonus room upstairs where you can look out window at wildlife and pond. As you walk in the door you know its home with new laminate flooring, open floor plan. The kitchen/Dining combo is spacious with new counter tops and appliances. You have a master bedroom with walk in closet and bath your own getaway from it all. Needing space many walk in closets and storage space in this home. Laundry room spacious with the washer and dryer staying with house. Enjoy your 78 x 12 front porch where you can enjoy scenery of pond and all wildlife it offers. Looking for a workshop this 72 x 31 workshop is a dream come true. Comes with a 4 camera security system have seen many deers and turkeys. Per seller many updates new roof 2018, hot water heater 2018, Furnace and AC coil 2018 there is list in documents for your REALTOR to print for you. 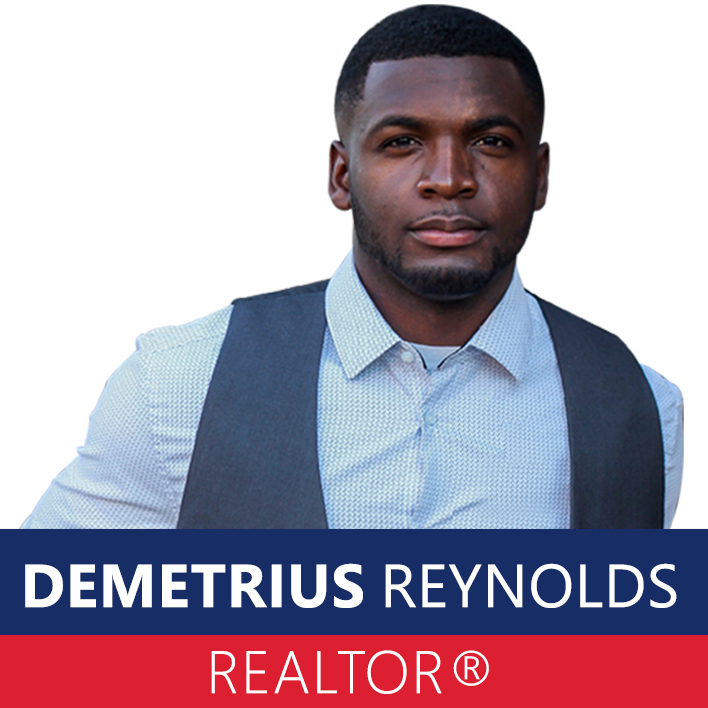 Call your favorite REALTOR for your appointment today.